Former U.S. spy contractor and whistleblower Edward Snowden’s latest attempt to leave asylum in Russia was thwarted by a Norwegian court Wednesday morning, according to Reuters. 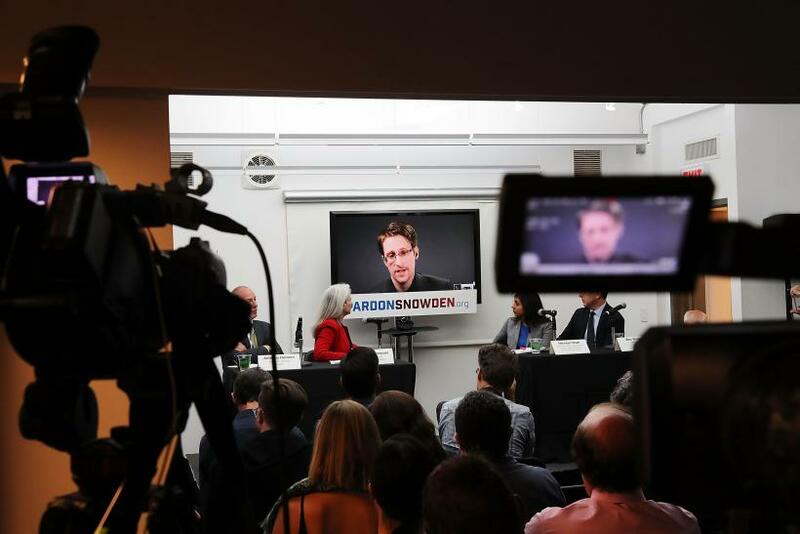 Snowden filed a lawsuit against Norway in April in order to enter the country to accept a free speech award and to avoid extradition to the U.S., where he’s been charged under the Espionage Act and faces significant jail time if convicted. But a Norwegian appeals court upheld a lower court’s ruling and denied Snowden’s attempt at assurances he wouldn’t be extradited. Specifically, he asked Norway’s justice ministry for a promise not to extradite. The U.S. and Norway signed an extradition treaty in June 1977 and it was put into effect in March 1980, according to the U.S. State Department. Snowden, who leaked millions of documents pertaining to the National Security Agency’s surveillance programs three years ago, has been granted asylum in Russia but hasn’t been able to leave for fear of being shipped back to the U.S. PEN International, a writers’ group, wanted to issue Snowden the award and the group’s chairman hopes the case reaches Norway’s highest court. "Sadly, this was not entirely unexpected," chairman William Nygaard Norway said to Reuters. "We will of course appeal to the supreme court." Most recently, Snowden’s been on the receiving end of a public campaign by numerous political and entertainment figures who want him brought back to the U.S. for either a fair trial, clemency or even a full pardon from President Barack Obama. But the U.S. government hasn’t wavered, and Snowden’s lawyers made it clear back in April that he needed assurances against extradition. "U.S. authorities have already asked that Snowden will be extradited to the U.S. if he was to arrive in Norway," Hallvard Helle, one of Snowden’s lawyers said to Reuters.